 This CD offers a provocative and stimulating conversation with Suzanne about Mindful Manifestation, or consciously creating a life you love. It is for anyone exploring the principles of Conscious Creation or perhaps struggling to find ways to apply some of the concepts from books such as ‘A New Earth’ and ‘The Secret’ into their own lives. The fluid and insightful dialogue provides clarity and inspiration. A conversation so dense with those ‘aha moments’, you’ll want to hear it over and over again! Let it be a catalyst for reclaiming your true longings and deepening your commitment to living the life you came here to live.